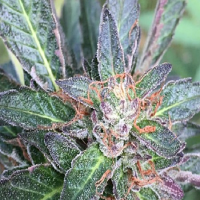 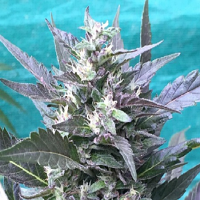 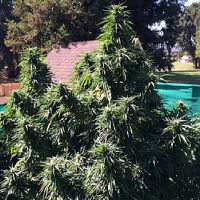 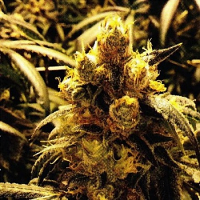 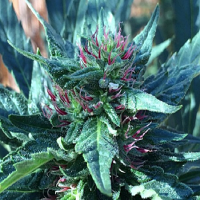 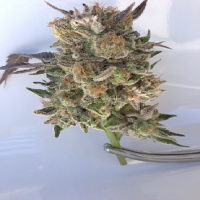 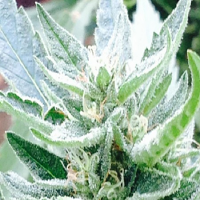 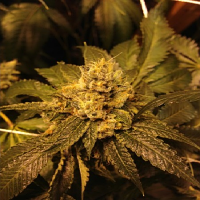 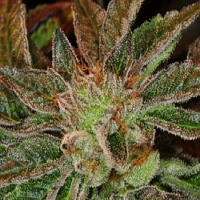 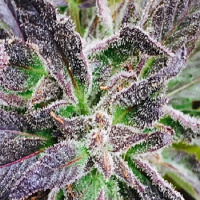 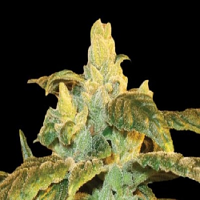 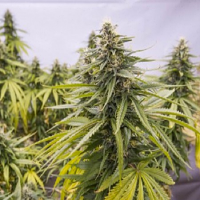 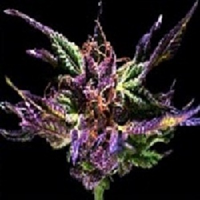 Ken Estes Grand Daddy Purple Seeds: We are very pleased to announce that we are now distributing Grand Daddy Purp Seeds from Ken Estes, the legendary Californian cannabis seed breeder. 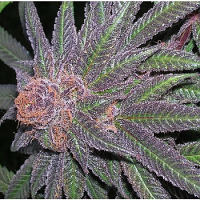 Ken took first prize in the 2006 High Time Cup with his original Grand Daddy Purp, just to follow it with another first prize in 2011 for his “Bay 11”,and second prize in this year’s San Francisco High Times cup for another as yet unreleased marijuana strain (Ken’s Phantom).We expect these all to be extremely popular, and will be adding all of Ken’s new cannabis strains as and when he is happy to release them. 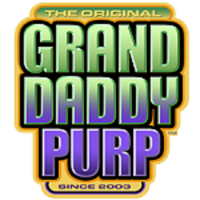 Currently we have the Original Grand Daddy Purp (2006 1stprize), Bay 11 (2011 1st prize), and Ken’s Kush (as yet not entered in competition).